Easy to use, specifically designed for in-line inspection, you can start scanning in few minutes. M3 gage allows you to work with different sensors and components. No specific previous knowledge of CAD or metrological tools is needed. M3 gage is specifically designed for the engineer. The scanning process has never been so easy and fast, you only have to connect and inspect. 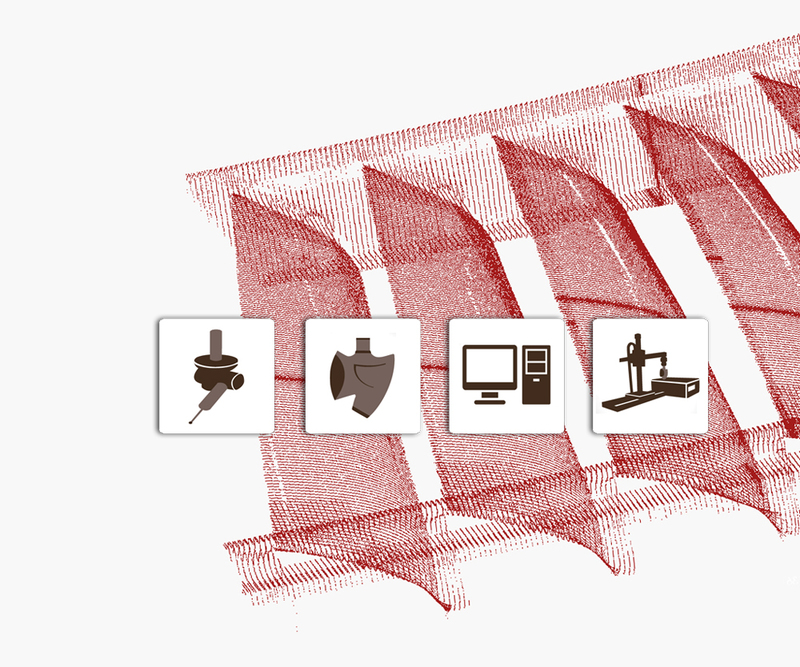 You can change between different 3D measurement systems in the same workflow. M3 interacts with different sensors (optical and contact sensors) in a simple and automatic way, obtaining great results. M3 gage is the component which enables to work with different controllers and CMMs system, covering the entire spectrum of metrology, regardless of device, brand or model. You can upgrade your devices, without worrying about future compatibility. Point cloud acquisition with a high level of detail never seen before. You will obtain the most complete dimensional information, thanks to the optical capture system of M3 gage.